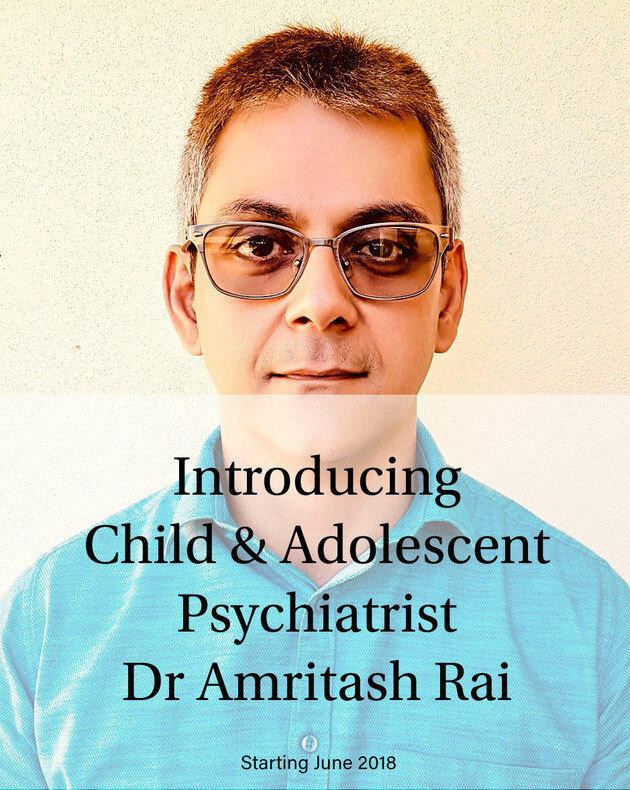 Please join us in welcoming Child & Adolescent Psychiatrist Dr Amritash Rai! He will be consulting from our Practice once a month on Fridays and Saturdays. His first sessions will be on Friday 8th June and Saturday 9th June. 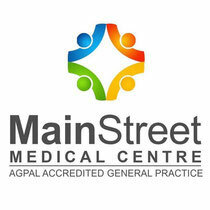 Appointments can be made with our practice and you will need a referral from your GP.